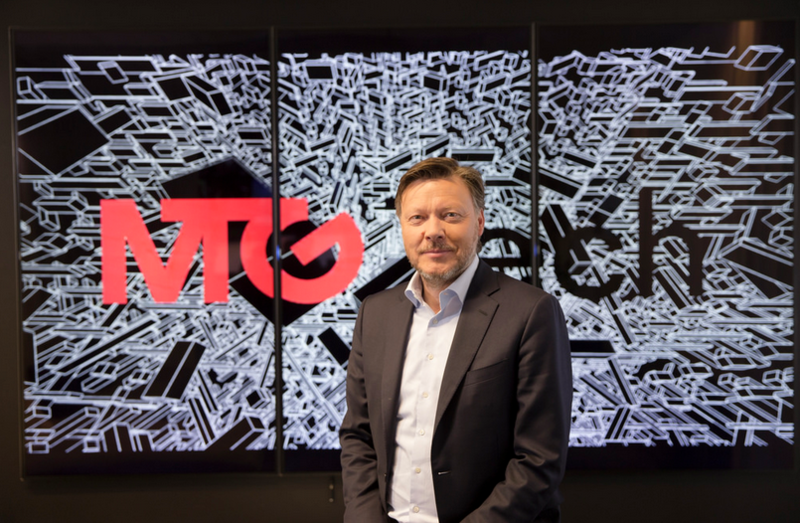 A strong contribution from gaming outfit InnoGames helped boost Modern Times Group’s MTGx unit’s revenues in the second quarter. MTGx, which will form the basis of the ‘new MTG’ following the split of the company later this year, saw sales rise 63% on a reported basis and 25% on an organic basis. The unit deliver its third consecutive quarter of EBITDA profits, turning a loss a year ago into an EBITDA profit of SEK34 million this quarter. 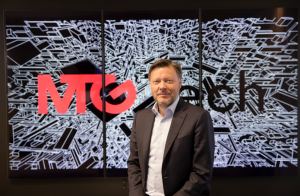 MTG president and CEO Jørgen Madsen Lindemann said that MTGx’s eSports unti ESL was focusoingo “more and more” on owned and operated events and said that the company was focusing “on events where we can scale our media and sponsorship deals in order to maintain our market leadership and build an sports megabrand”. He said that eSports revenue growth would be limited in the second half but that losses would be reduced. Nordic Entertainment – the soon to be separated pay and free TV and streaming arm of the company – delivered increased sales and profits, with the continuing growth if its Viaplay and Viafree streaming services more than offsetting the absence of The World Cup on the group’s channels, according to Lindemann. Lindemann said that costs associated with MTG’s reorgansiation ahead of the split were continuing to impact comparability and central costs. He said the company’s transformation had continued during Q2 with the completion of the sale of Trace, while the sale of Nova in Bulgaria is awaiting regulatory approval. MTG delivered Q2 revenues of SEK5 billion (€485 million), up 18% on a reported basis and 9.3% on an organic basis. Operating income was SEK426 million, up from SEK369 million year-on-year.